Wow!! Looks so soft! perfectly made!! OMG kyoya jamun looks spongy and tempting. Gorgeous clicks and love the fonts. Congrats Sona and keep rocking. 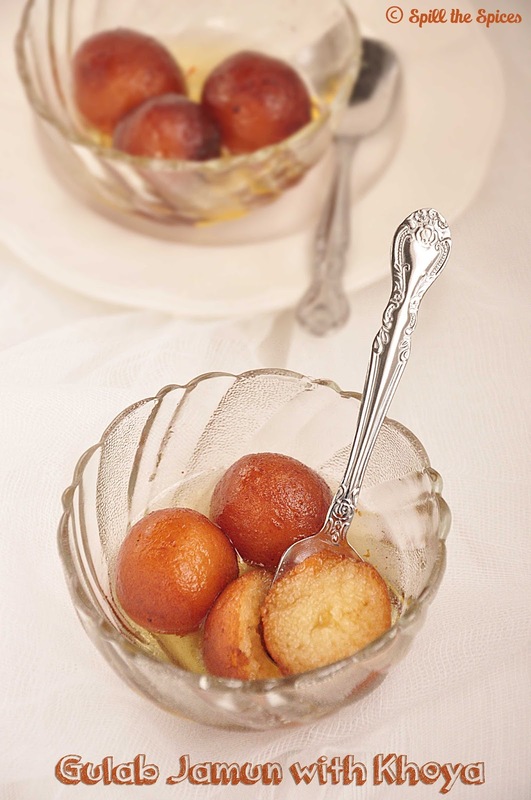 Congrats for completing 4 years of blogging, delicious gulab jamuns..
Kohya gulab jamun is perfect. I am visiting you blog after a long time, i promise i will be more active now. 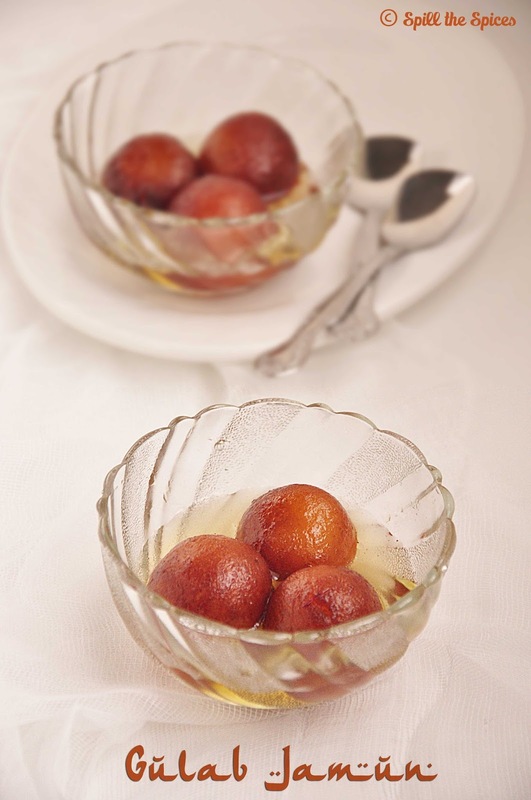 Congrats on this occasion.. Yummy Gulab Jamun..
Congrats Sona on your blog anniversary. Wish you many more years. The gulab jamuns have come out perfect, nice color and soft too. Congrats dear. The gulab jamuns look delicious and come out perfect!!! Congrats dear on completing four years of blogging!!! You have come a long way ahead. 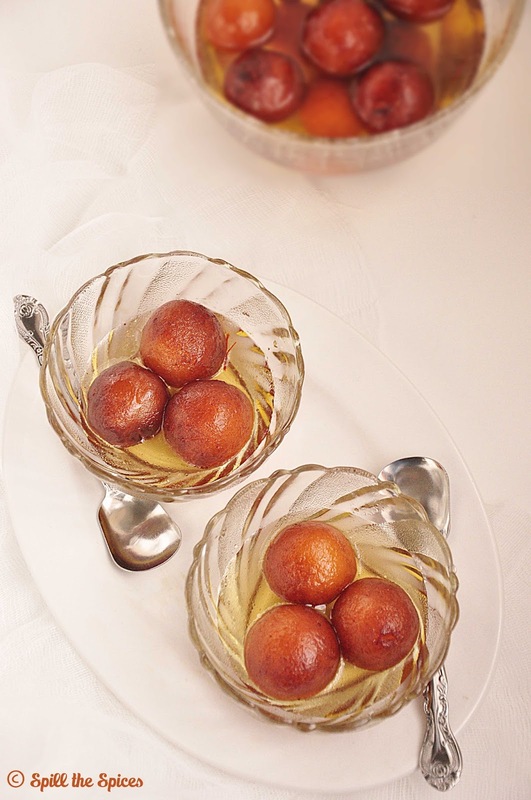 What a perfect way to celebrate this milestone with these delicious gulab jamuns. I'm drooling!!! This is one of my favourite desserts ever, but I have never made it myself. I really need to try it. Congrats dear.. The gulab jamuns look tempting.. Perfectly made jamuns..
Congrats Sona. Gulab Jamuns are prefect to celebrate this milestone.